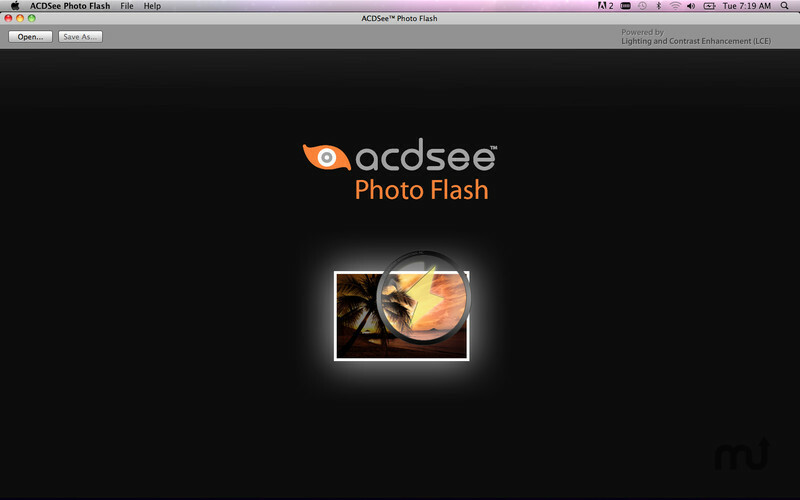 Developer website: ACD Systems International Inc.
Is there a better alternative to ACDSee Photo Flash? 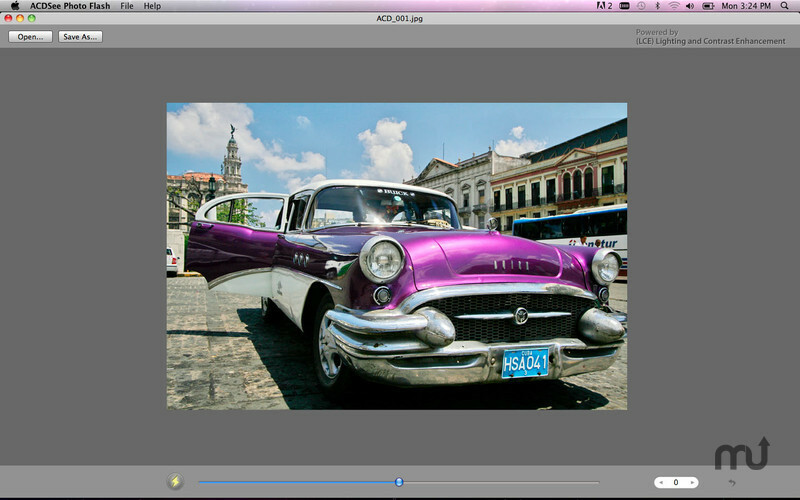 Is ACDSee Photo Flash really the best app in Image Editing category? 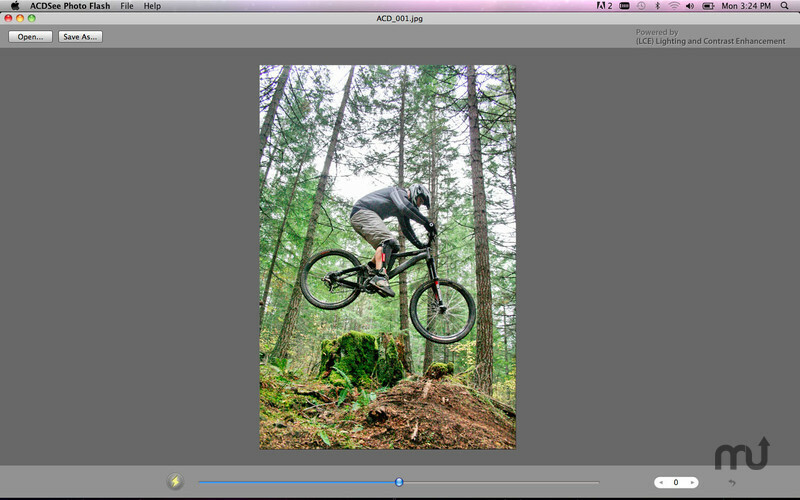 Will ACDSee Photo Flash work good on macOS 10.13.4? 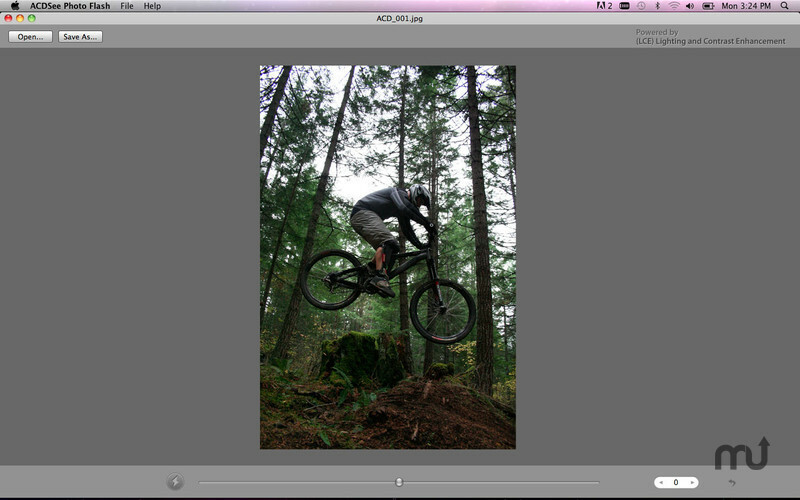 ACDSee Photo Flash...Fix your dark photos in a flash! 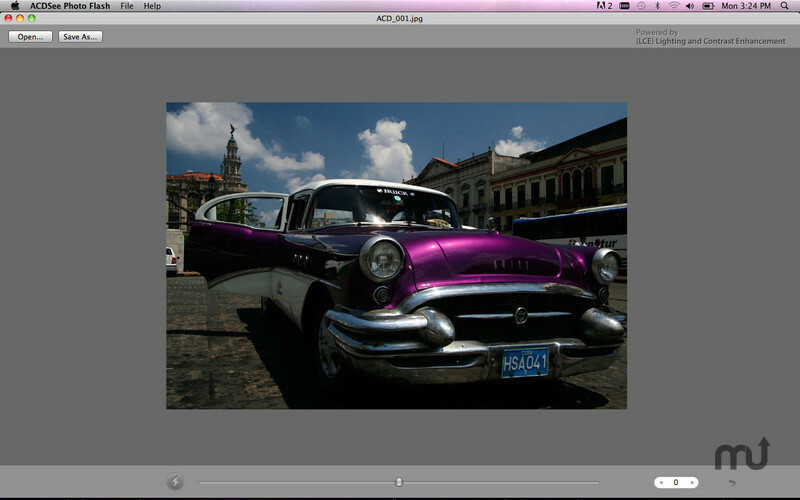 Dramatically improve lighting and contrast in your JPEG photos using patented Lighting and Contrast Enhancement (LCE) technology from ACD Systems International. LCE calculates and adjusts your photos automatically so you don't have to worry about losing good shots to poor lighting conditions.